Risk is low and targets can be huge! 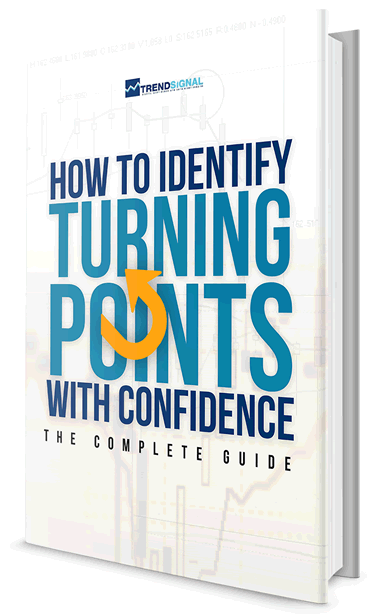 But the tricky part is identifying the exact “turning point” within the market so you can setup these fantastic trades. And that’s what this brand new eBook is all about.